I have recently received my Product Design Suite 2016 (PDS) and am more excited than a kid in a candy store. So the first package that I want to look at is AutoCAD Mechanical (ACADM). This, I think, is a very underutilised software package. 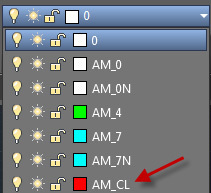 I want to go through some of the benefits that ACADM has over the vanilla AutoCAD. 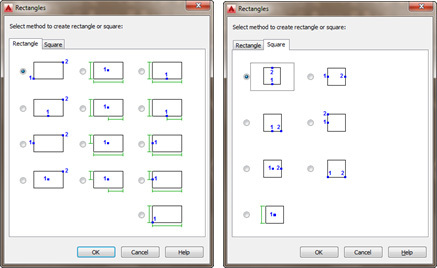 Firstly let’s look at some simple creation tools that AutoCAD has vs ACADM. There are 13 different ways to draw rectangles and 7 different ways to draw squares!! This saves a lot of time when it comes to the creation of Rectangles by driving down the amount of clicks of the mouse and less clicks equals less time to finish off the design. Whenever constructing geometry we will inevitably make the use of construction lines and then using tools like trim or connect the dots (intersections of construction lines) we can get our design out. A layer would also have to be created for your construction lines so that you can freeze it after you are done. 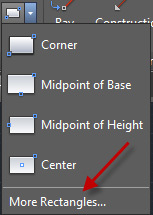 You don’t want to see construction lines all over your nice design. With ACADM you now have specialised construction lines of many varieties AND it creates it’s own layers automatically. 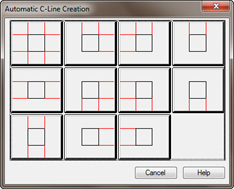 As you can see there is a vast amount of ways that you can create construction lines and if you click on Automatic Construction lines then you will be able to create construction lines off other geometry. And Voila!!!! Construction lines. So easy. The last advantage I want to throw at you is the content. This is very similar to your Inventor content center but just in 2D. 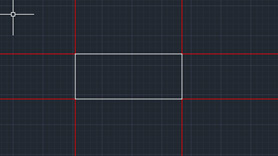 So AutoCAD Mechanical in just those 3 points we can see is far superior than vanilla AutoCAD.